Is SEO Keyword Targeting Dead? When I first came to TSL, one of the first things I did was to help our team and our clients kick the "keyword" habit. Don't get me wrong, Keyword Research done correctly is invaluable. Understanding keywords & phrases, and adjacent terminology of your industry is vital. But let's rethink how we do it, ok? It is 2016 after all and we probably know that great content wins. And not to pour salt on the wound, but most people are doing keyword research wrong and really need to stop wasting time and energy. You'll just end up frustrated and then curse me because "SEO doesn't work". And I'll explain why it does work and you'll say, "Well then SEO is too complicated". And I'll look confused, then you'll get more angry, and so I'll concoct an elaborate & awkward excuse to get out of the conversation. So, read this post through to the end. I'm going to explain why the old methods of keyword research aren't effective. And I'm going to give you some solid alternatives. This way I'll avoid the angry emails, you'll avoid my lame conversation-killing excuses, and we'll both [hopefully] make some money. Disclaimer: There has been plenty of debate around the importance of keyword targeting, especially over the past year. 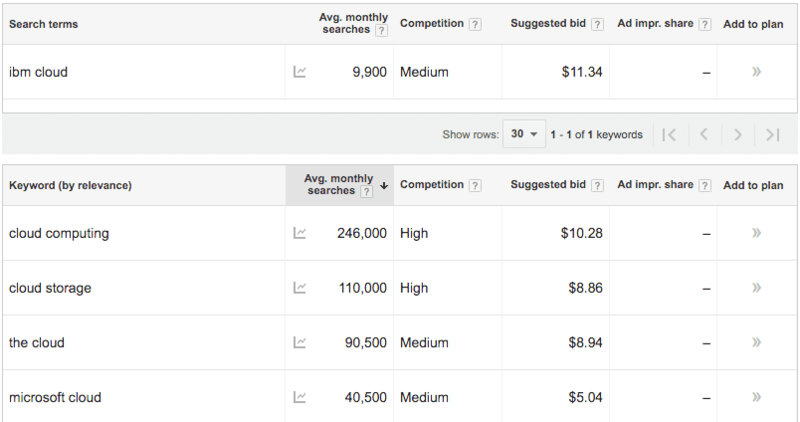 Keyword research is possible and important, but it's not as simple as it was just 2 years ago. But those debates are for SEOs and digital marketing professionals. In-House marketers, content strategists, business managers, and business owners shouldn't worry about traditional keyword research and keywords. And this blog post is for you. You're excited, right? You've hit the jackpot! "IBM Cloud" is searched for 9,900 times and competition isn't too stiff. One of the problems (among many) is that those numbers aren't relevant to you. In fact, they don't even pertain to organic search volume. And, the search volume you see above and that you find in similar tools include close variants. 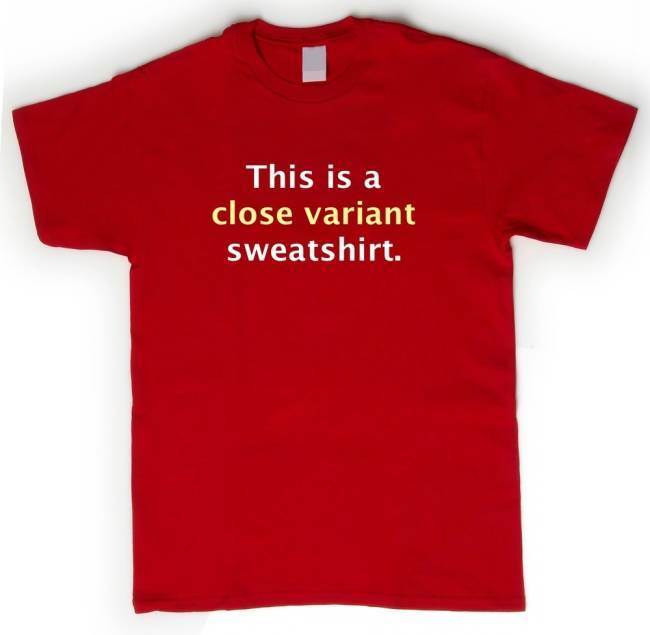 What's a "Close Variant" Keyword? "ibm cloud transformation advisor salary"
"ibm cloud certification study group"
The search volume associated with "IBM Cloud" will include all queries with no qualifying statements about which phrases were searched most often. Still in doubt? Read this post about Google KW Planner on Moz's Blog. Anyone in the industry shouldn't be surprised to read a post like this because it's old news. But this is surprising to anyone who hasn't paid attention to Keyword trends, changes in the SEO industry, or Google's ongoing changes to API use and limiting KW data. But Marty, all we need is a rough idea about how popular a topic is, and then we know whether we should target it right? You just don't have accurate data to help you make informed decisions as to which long-tail-keywords to target. Let's take another run at this. I'll try to simplify. Let's say you're targeting "Network Security". We'll see what HubSpot tells us compared to Google. Well, it looks like there's a disagreement. Who should we trust? Probably, neither. Why? 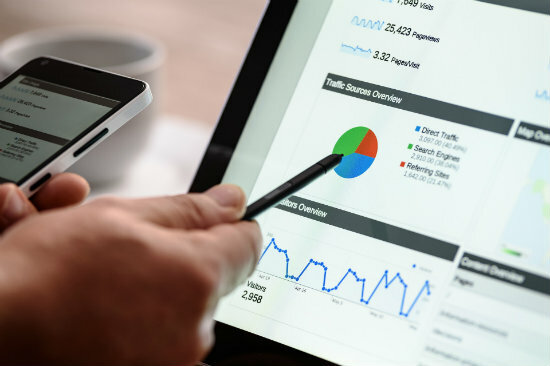 Below are some phrases that inflate the number of monthly searches (this information comes from Google's Search Console, formerly Webmaster Tools). "network security engineer salary singapore"
"cryptography network security 5th edition"
I can promise you that 70% or more of the search volume attributed to "Network Security" is from "free minecraft network security" and/or "xbox 360 network security". And your research for "network security" would likely result in more traffic from teenagers than you'd hoped. On top of this, you have very little idea how much competition exists. In the case of popular technology phrases, you know right off the bat that you're going to have a lot of competition. When it comes to branded terms (like the IBM example above) you'll be competing against IBM, IBM affiliates, Wikipedia, Facebook, YouTube, C-SPAN, Forbes, and a plethora of "How To" sites. Check for yourself. After you're done reading go to Google and type in "IBM Cloud Storage". If you don't buy into this, you'll end up making a lot of really bad decisions that are based on very misleading data, which required considerable research time. Now, that's just bad marketing—bad business really. So what's a digital marketer to do? Identify a niche market segment that you want more traffic from. List out the different offerings or solutions you provide to that segment (don't list them all out). Consider what real people actually want or need AND how you fulfill that need. Pro Tip: Sales people are [usually] pretty solid here - if you can keep them focused long enough. They're typically better than the owner. Sorry, owner. After thinking about what your prospects want/need, compile a list with some blog ideas, collateral, or various content pieces that speak to these wants and needs. Now use the list you compiled to generate ideas for specific pieces of content and their titles. This is key: Don't seek inspiration from a mom's blog because it's not relevant. Also, you don't need to draft a scholarly article, write a 30-page white paper, or produce a Hollywood-ready motion picture. You need something that is uniquely valuable and easily digestible for your prospects and visitors. Take, for example, infographics. That ship has run it's course, but their popularity was in part because they presented complicated, helpful information in an easy-to-read way that wasn't intimidating. Think like that. And finally, get to it. Write, produce, record, whatever! The result? You'll spend less time researching, and you'll create more valuable content that will eventually have higher organic ranking. 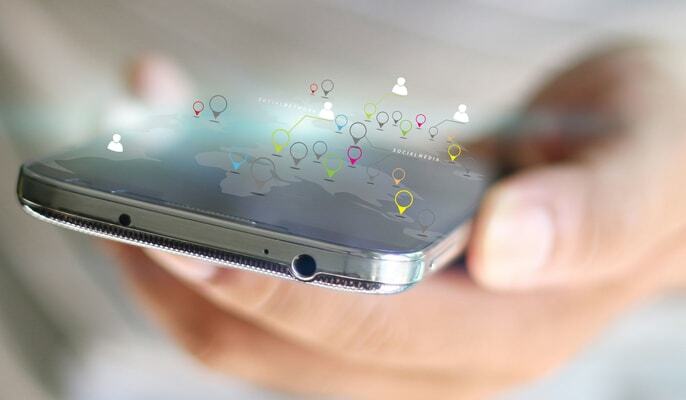 And the content has the opportunity to pick up steam on social networks. Assuming the content is good, your brand will be strengthened, your reach will expand, and your website should realize an influx in traffic. Great content wins the day. 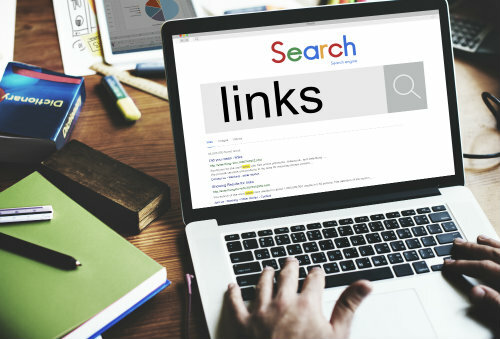 Creating content that's uniquely valuable to your audience around a specific topic is more beneficial to your company than the hours of (mostly) wasted time researching keywords. Uniquely valuable, targeted content drives relevant traffic to websites, and a percentage of that relevant traffic will ultimately turn into sales for you. The days of keyword stuffing, thin content, and over-publishing are over. Search engines are smarter than that; people are smarter than that, and both expect more from your content. Give it to them. "Keywords are dead. Long live your brand."